We are a diverse childcare setting in London where we have been meeting the needs of our community since 1991. We are a day care centre for babies and young children from 6 months to 5 years. 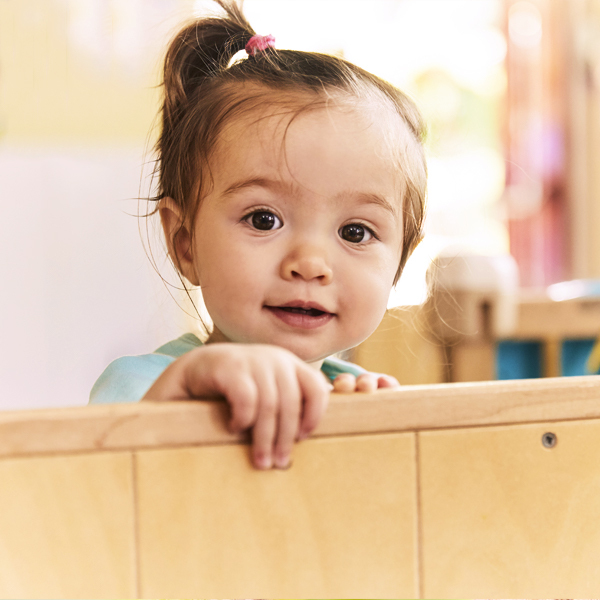 Our aim is to provide a safe and caring environment for your child, with stimulating activities which are carefully planned following the Early Years Foundation Stage (EYFS) to ensure they develop to their full potential. The location of the nursery provides strong links with up and coming schools with good to outstanding Ofsted reports. The nursery is open from 7.45am to 6.15pm Monday to Friday, offering full time and part time places to facilitate different family needs. The nursery can be seen as a home away from home, providing an environment which promotes holistic care and allows children to grow in confidence, build positive and healthy relationships and be eager to learn. Staff are available to support and encourage parental involvement at a level which suits their lifestyles and promotes the ideal of community living. We are a registered charity, managed by a committee, which is compiled mostly from parents of children using the Centre. 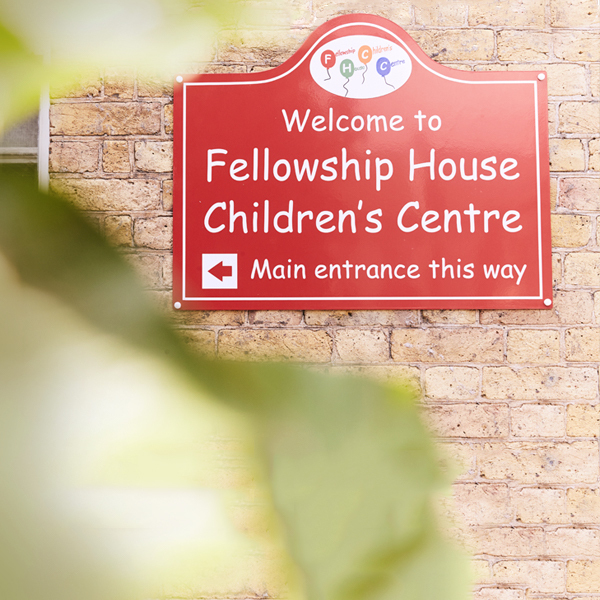 In doing so, we give parents the opportunity to have a voice in their child’s future at Fellowship House Children’s Centre.